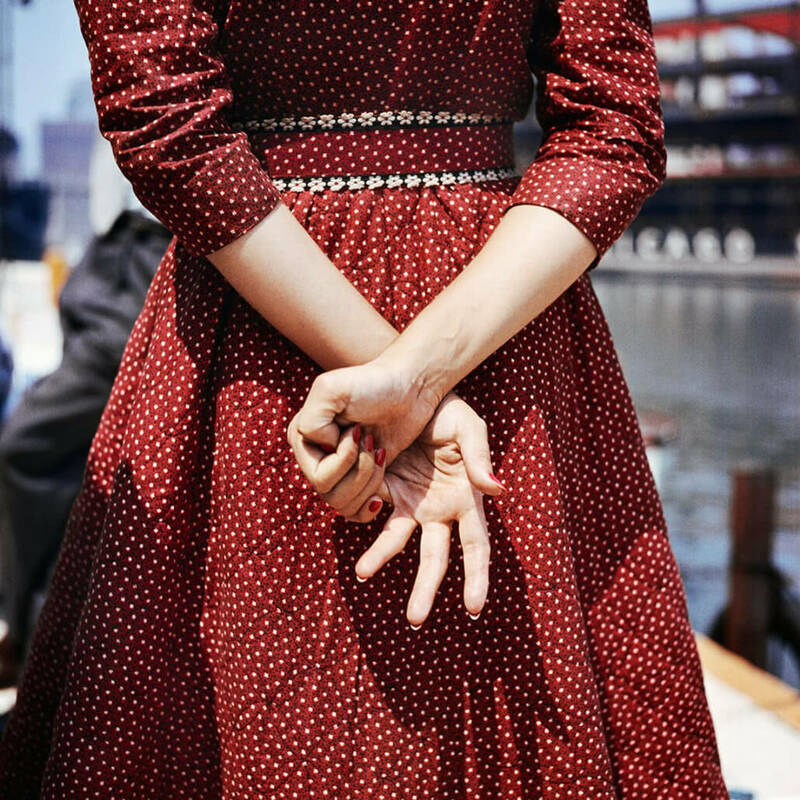 Vivian Dorothy Maier (February 1, 1926 – April 21, 2009) was an American street photographer. Maier worked for about forty years as a nanny, mostly in Chicago’s North Shore, pursuing photography during her spare time. She took more than 150,000 photographs during her lifetime, primarily of the people and architecture of New York City, Chicago, and Los Angeles, although she also traveled and photographed worldwide. During her lifetime, Maier’s photographs were unknown and unpublished; many of her negatives were never printed. A Chicago collector, John Maloof, acquired some of Maier’s photos in 2007, while two other Chicago-based collectors, Ron Slattery and Randy Prow, also found some of Maier’s prints and negatives in her boxes and suitcases around the same time. Maier’s photographs were first published on the Internet in July 2008, by Slattery, but the work received little response. In October 2009, Maloof linked his blog to a selection of Maier’s photographs on the image-sharing website Flickr, and the results went “viral”, with thousands of people expressing interest. Critical acclaim and interest in Maier’s work quickly followed, and since then, Maier’s photographs have been exhibited in North America, Europe, Asia and South America while her life and work have been the subject of books and documentary films. b. 1926, U.S.A.; d. 2009, U.S.A.